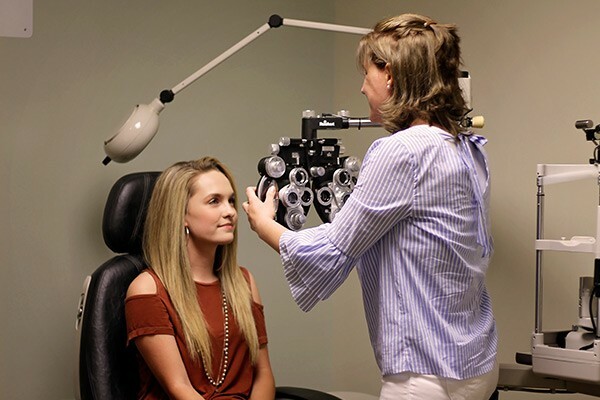 At Appalachian Eye Care and New River Eye Care we cater to the individual needs of each patient with our well trained staff members, who provide personalized attention. We do much more than just check your vision and provide you with eyeglasses. We provide comprehensive eye care and full treatment and management of eye conditions in order to ensure internal and external eye health and correct vision. 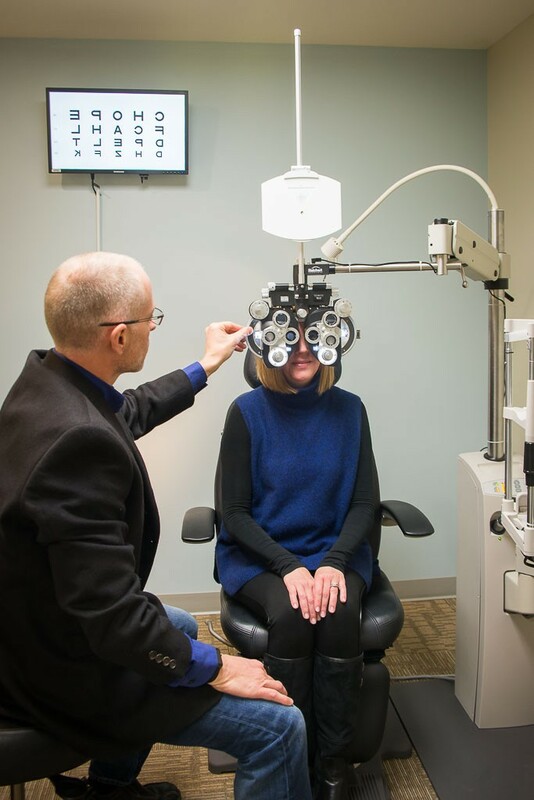 We find that our extensive use of technology and highly trained staff allows the doctors at Appalachian and New River Eye Care to spend more one-on-one time with our patients.